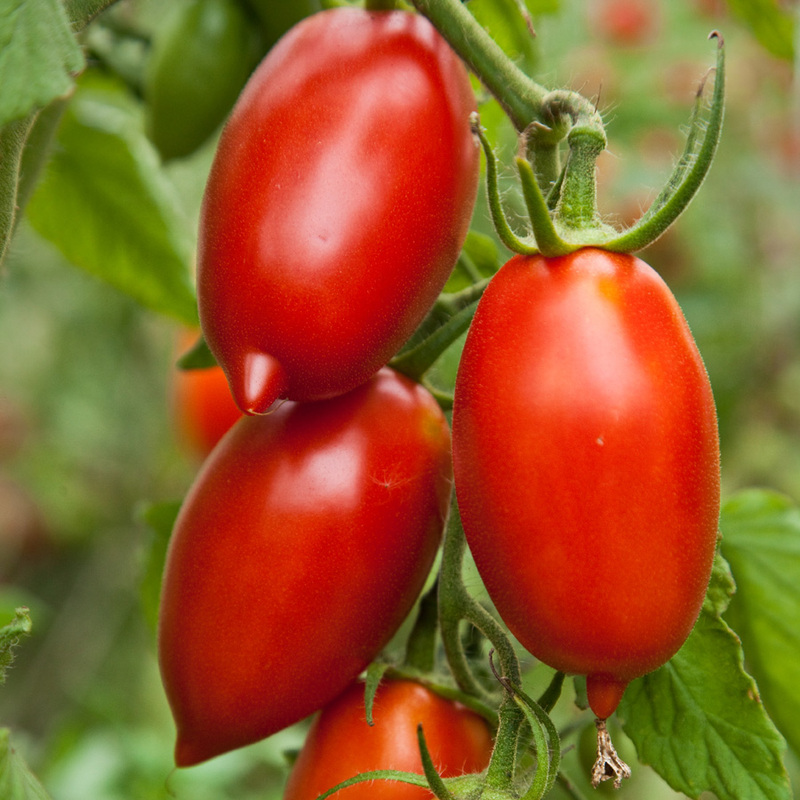 The Amish Paste Tomato is a plum variety with a long history as a family heirloom tomato. It is reputed to have originated in the 1870s with the Amish people in Medford, Wisconsin, the oldest Amish settlement in that state. om Hauch of Heirloom Seeds acquired seeds from Amish farms in Lancaster and commercialized them for distribution. The variety was first listed in the 1987 SSE Yearbook by Thane Earl of Whitewater, Wisconsin. The tomato is one of the bigger paste varieties. Fruit ranges from 6-12 ounces and vary in shape from oxheart to plum. In fact, many gardeners consider the variety too juicy and too seedy to cook down for tomato sauce, and use it for slicing instead. It’s an indeterminate tomato and needs staking. Foliage is sparse, which exposes fruit to more sun than normal. That makes fruit susceptible to sunscald and cracking. During times of high heat, plants tend to droop. 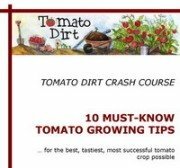 Buy Amish Paste Tomato seeds. Click here. Other notes: meaty and coreless. One of the largest of the paste tomatoes. Some gardeners consider it too juicy and seedy to use for sauce and simply slice it .